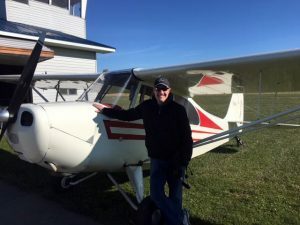 Congratulations to Brooks Davis on his FIRST SOLO in the Champ at Glenndale, 11/27/17. Congrats Brooks! !